I can accept the mess made by my children at home, but cleaning and making the beds is just a must. Every morning I have a quick walk around our house and get everyone’s sleeping corner well and set. You would suggest, that they should do it themselves, but somehow they don’t care that much. I don’t mind doing it for them through. The other day my son, ask me – why do you bother so much mom? I don’t know my dear. I guess I like to come back home after a busy day and find a beautify styled, cozy and welcoming bedroom. Who doesn’t? 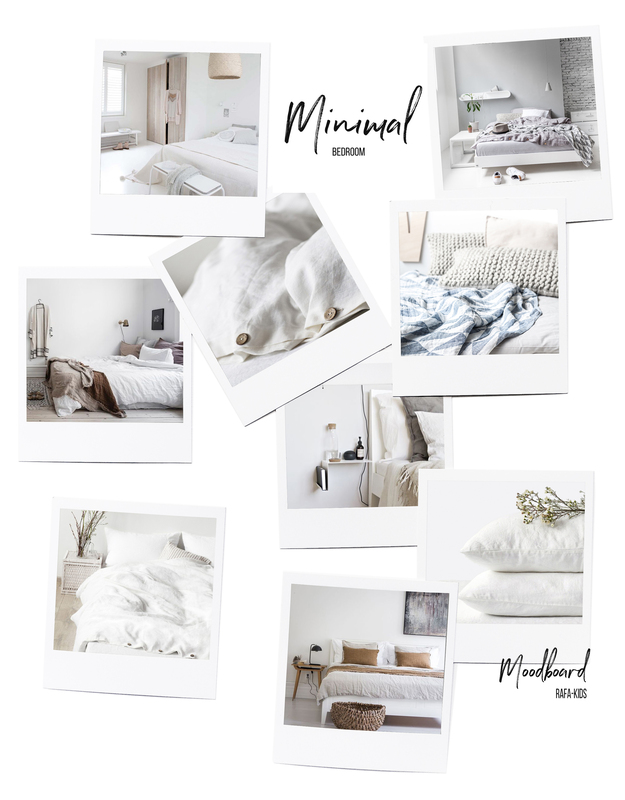 My dream bedroom is kept in a minimal style. I think we receive so much information and stimulation during the day, that our body and mind desperately need rest at the end of the day. How can we achieve that? 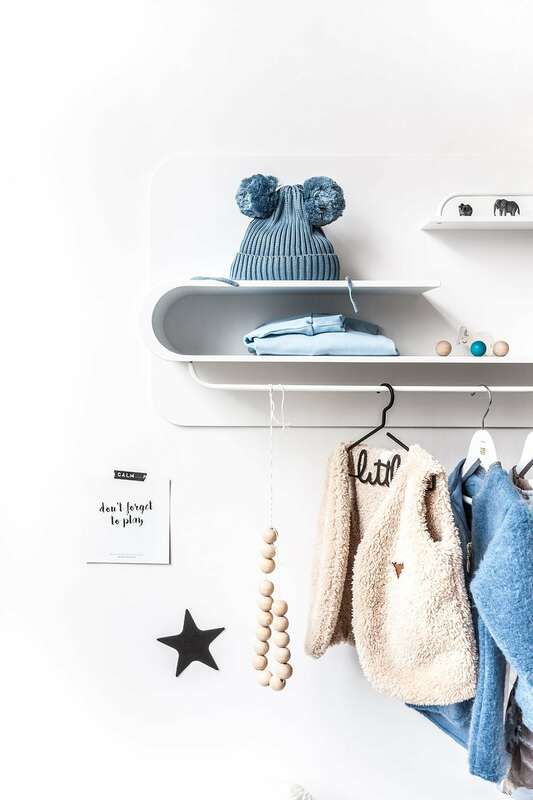 You can find plenty of inspiration on Rafa-kids Pinterest board dedicated only to Bedroom design. Good news is that we don’t need that many furniture in a bedroom. It’s essential to invest in a piece that you will like for many years. I would suggest to stay away from trends and choose a modern and simple design, which will be a pleasure to use. 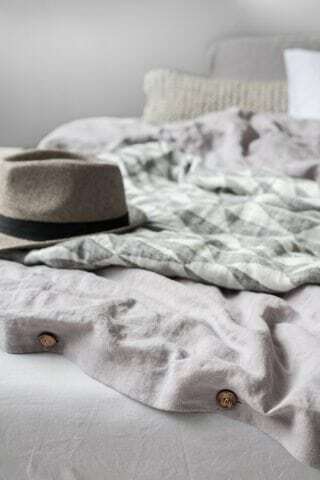 Try to keep the color pallet balanced in a room, add textures, my favorite is stonewashed linen. Natural light will give the magic finish touch. 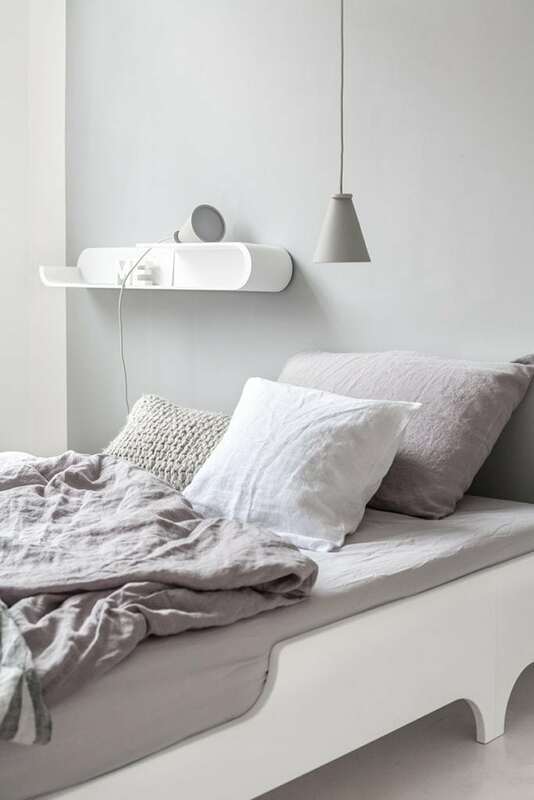 I know it’s not easy to find a simple, elegant bed on the market. That’s why we designed it at Rafa-kids! 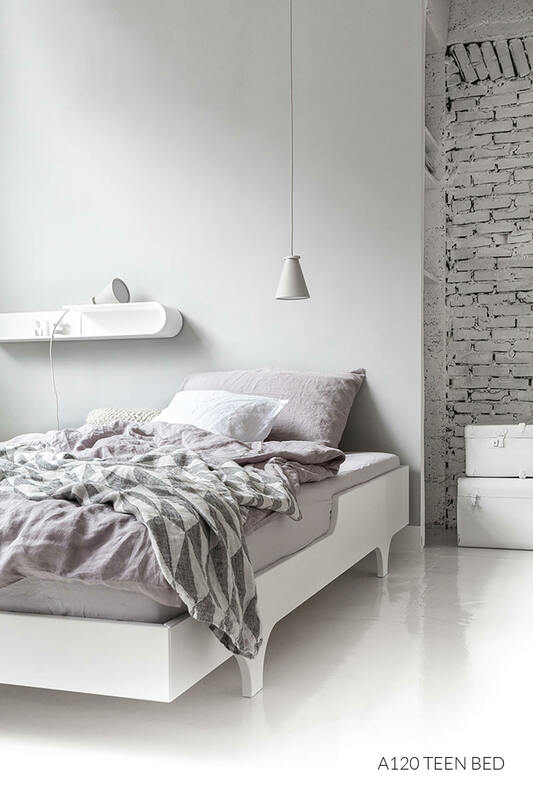 The A120 bed looks so light and minimal because the legs are a bit away from the front line, and that creates this contemporary effect. 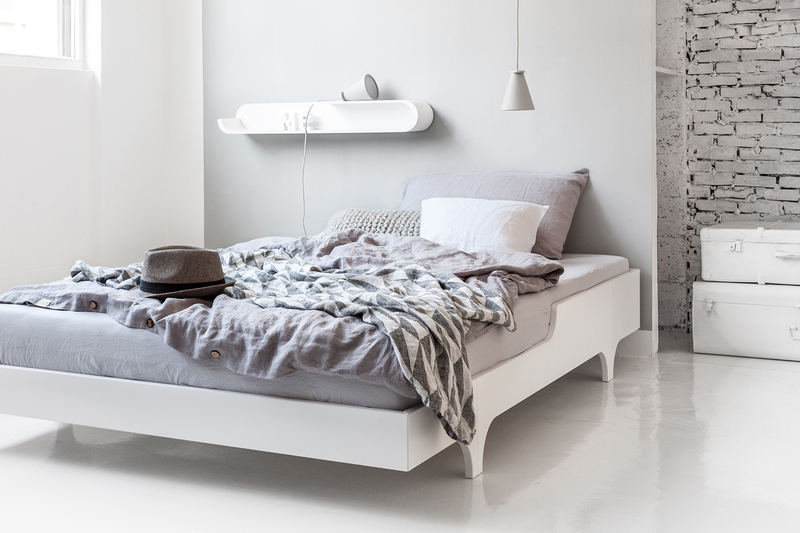 It’s a bed which can be used for your child’s early years, and then just restyled for a teenager. 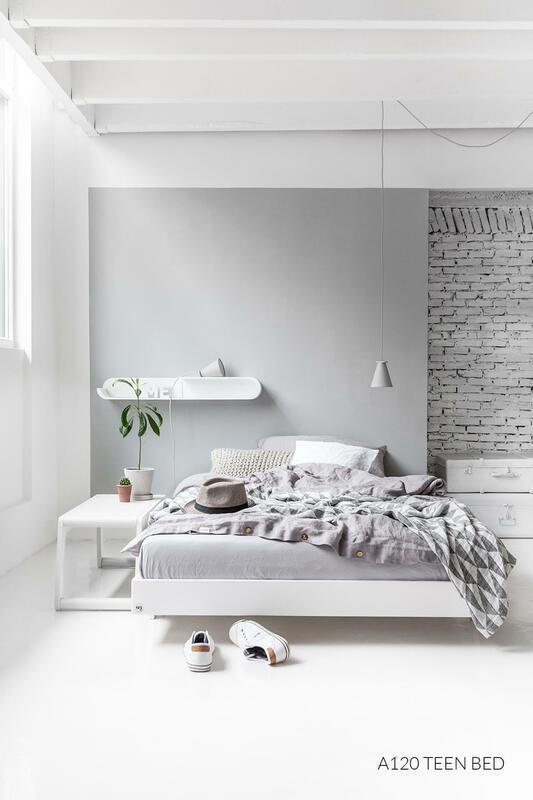 For the set, we selected White A120 Teen Bed, and together with the Rafa-kids S shelf and B bench, it is such a complete look. I hope you like this calm and elegant atmosphere, as much as we do. 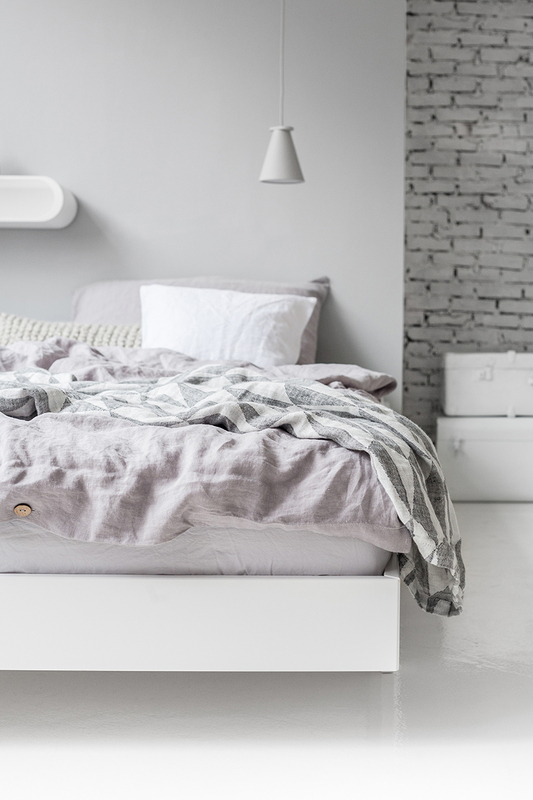 Taking into consideration how much time we spend in our beds, it’s good to give it special care. Posted in Rafa-kids Design and tagged #rafakidsdesign, #teenroom#teener#rafakidforteens.